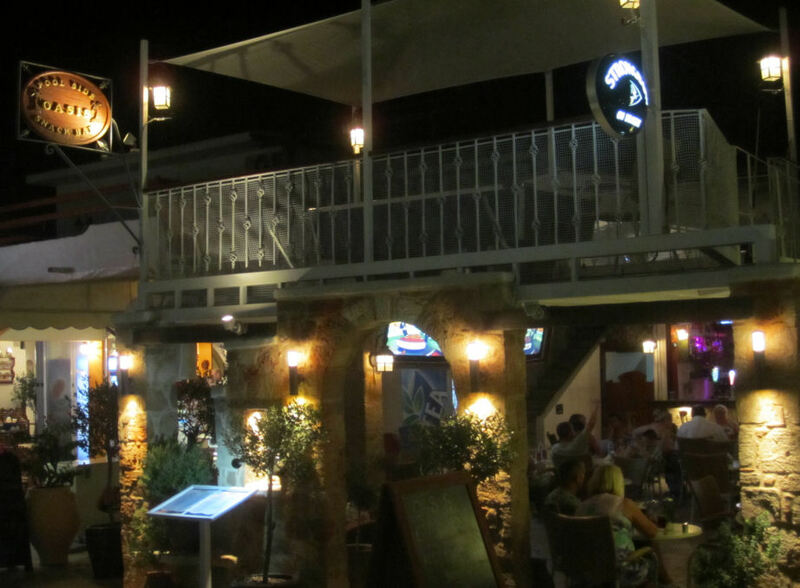 A popular and established Pefkos bar. A great bar on the Main Beach Road. The staff and generous cocktails really make this place. It's a really good fun evening here, Kostas and Dimitris are really entertaining. Kostas runs his world famous 'bl**dy foreigners' quiz with a twist. There's a great pool for daytime use - ideal to bring the family. 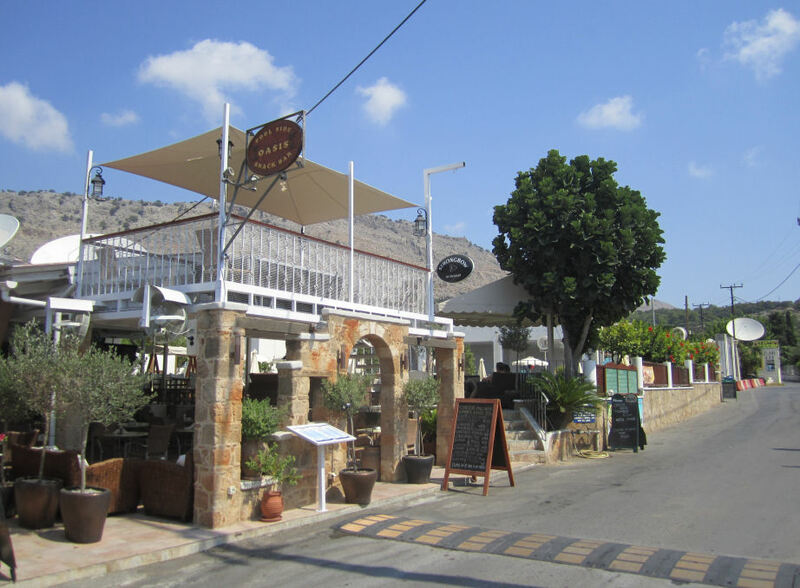 Oasis is well established and a firm favourite with regulars to Pefkos. If Oasis Baris a favourite of yours, give them a vote in Best in Pefkos 2017.